Hong Kong based asset manager China Post has acquired the ETF offering of Royal Bank of Scotland, which consists of ten funds with combined assets of €360m. As a result of the acquisition, China Post will become the promoter and global distributor of the ETFs, formerly RBS’s ETFs listed in Frankfurt and Zurich. 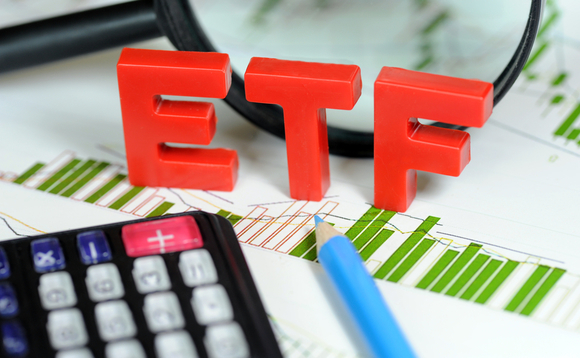 Morover, the ETF’s will be seeded with additional capital to make them more attractive to institutional investors, they will also be cross-listed in Hong Kong. The current fund range offers investors access to commodities, emerging market and frontier market equities, China Post aims to expand the offering with a new smart beta strategy offering investors access to Chinese equities. “Other differentiators for us include our access quotas to mainland Chinese securities, the strength of our parent companies and their distribution networks, and the strong financial engineering background of our team, which will help with product construction” he adds. China Post is the international asset management arm of China Post & Capital Fund Management.